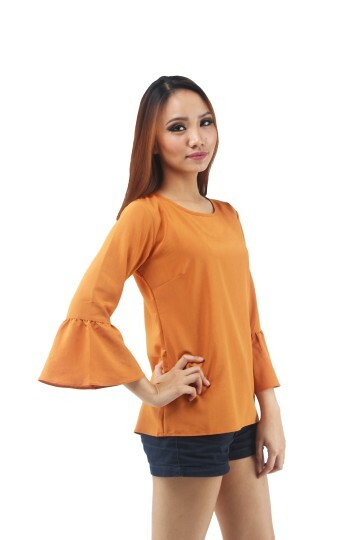 Kassia Drape Blouse in Orange- BEST SELLER! Marsha Brocade Tunic Kebaya in Green, HURRY, low stock! Marsha Brocade Tunic Kebaya in Blue- HURRY, low stock!